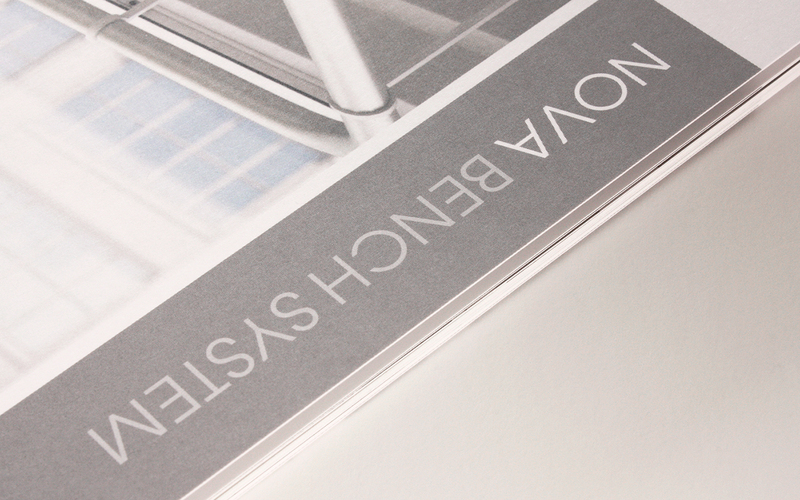 Hawkeswood initially asked Studio Rationale to redevelop their website, showcasing their product range and providing a platform from which to expand. As well as providing a flexible site structure, the core site templates have been developed with further micro-sites in mind – the first of which will be for Moventi. 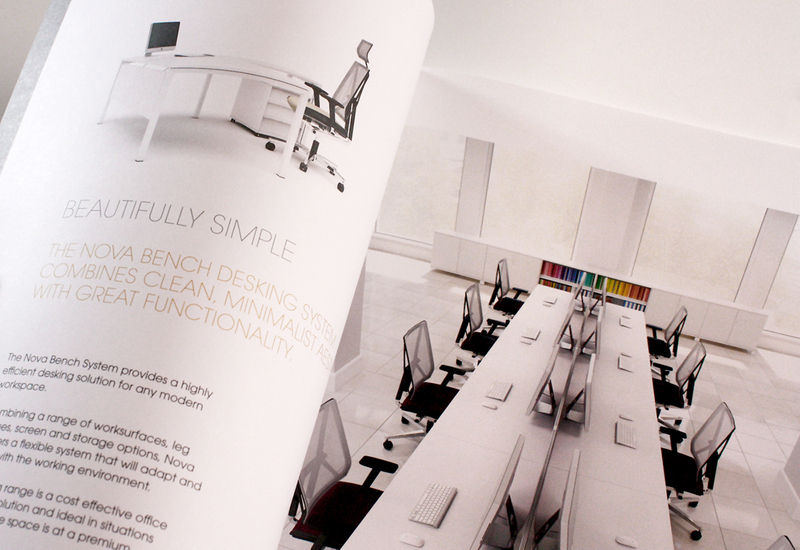 Alongside these digital projects, printed literature has also been produced for one of the key furniture ranges, the Nova Bench System. 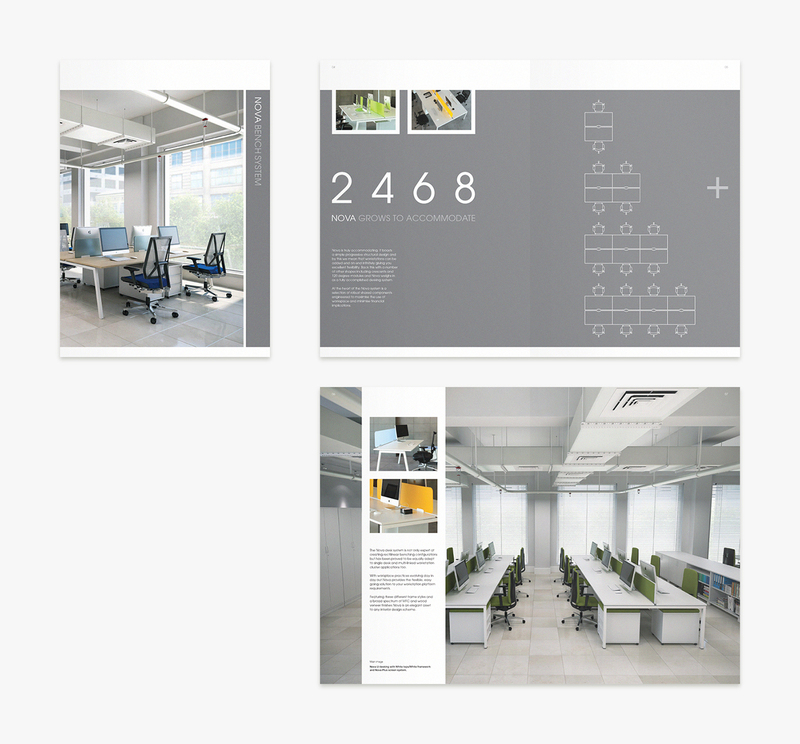 Featuring some rather stunning 3D renders, Studio Rationale was tasked with communicating the flexibility and functionality of this modular desking system.